Hello, Kirsten here with my regular Tuesday post. It’s Christmas Eve! Are you all organised, or is it panic stations with hysteria setting in?? This is my final Christmas post for 2013 & it’s going to be short & sweet. I had this idea months ago & then promptly forgot about it, so I’m glad I remembered it for today. Remember the Craftwork Cards chipboards letters? I used the leftover bits, stuck them together with strong tape on the reverse, covered the front with wet glue, added the glitter & left to dry overnight. It actually would have been easier to use red stickles, but I wanted to see how well the glitter would stick. Not too bad is the answer & I like the texture, but stickles would have stuck better. I attached it to the kraft card base with a double layer of foam pads. For the centre of the ‘o’ I stamped the small snowflake from the Hobby Art Butterfly Kisses set on to kraft card with embossing ink & heat set it with WOW Bright White embossing powder, then cut it out with the smallest Spellbinders circle die. I cut three snowflakes from white card with the Joy Craft die & added red card candi on top. I finished with red bakers twine on a length of white organza ribbon & added silver diamond mesh on either side. That’s it from me, don’t forget the blog challenge, it runs until December 31 at 10pm. 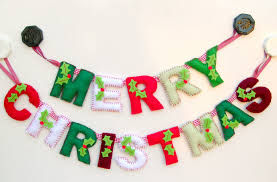 I wish you all a VERY happy Christmas. Quick, I Need A Christmas Card! Happy Saturday crafters, Kirsten here with an extra & very speedy post. How many times have you been asked for an extra Christmas card over the years? A card is required NOW & do you have one? No. These Embellish Me toppers from Craftwork Cards could solve the problem. The four cards I made with them won’t win any prizes, but I put them together in about twenty minutes. The toppers are designed so that all you have to do is add card candi in appropriate colours, add an embellishment in the form of a ribbon, a flower, gems, or not. Whatever you want. I put this one onto a square of the green gloss card, with two strands of the silver diamond mesh underneath & added some glitter glue. 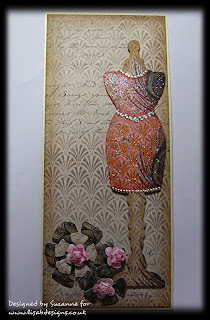 A shaped card with gold diamond mesh & a piece of red linen card. I turned some of the card candi upside down & added glitter glue. Card candi as on the previous card, some silver diamond mesh & a zentangled string as a border. The colours on this one are perfect for kraft card. I doodled around the edge of the topper, added gold diamond mesh & a ribbon. That’s it. The set of toppers also contains non Christmas ones & I’ll hopefully show you some of them in a week of two. And like many other items on the website, there is 10% off the price of this set. Lisa is giving us Christmas week off!! fineliner pen, so simple but really effective. small peel off sparkly dots. Hi! It's Georgina with my regular Thursday post. I have a birthday card for you all today. I have used a Christmas topper but I think it works just as well for a winter birthday. 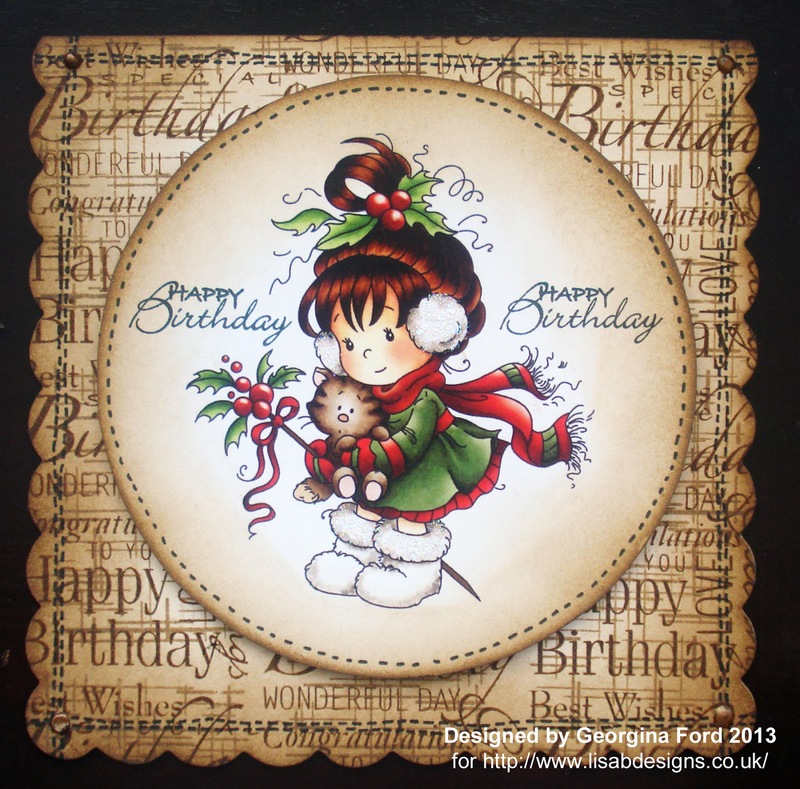 The topper I used was Hobby House's Christmas Berry topper which is available from Lisa B. Designs. I started by distressing the edges of the topper with Walnut Stain and Frayed Burlap Distress Ink pads and a Blending Tool. The photo below is a before (left) and after (right) shot. For the card I used a 148x148mm scallop edge card blank. I distressed the edges again with the Walnut Stain and Frayed Burlap Distress inks. 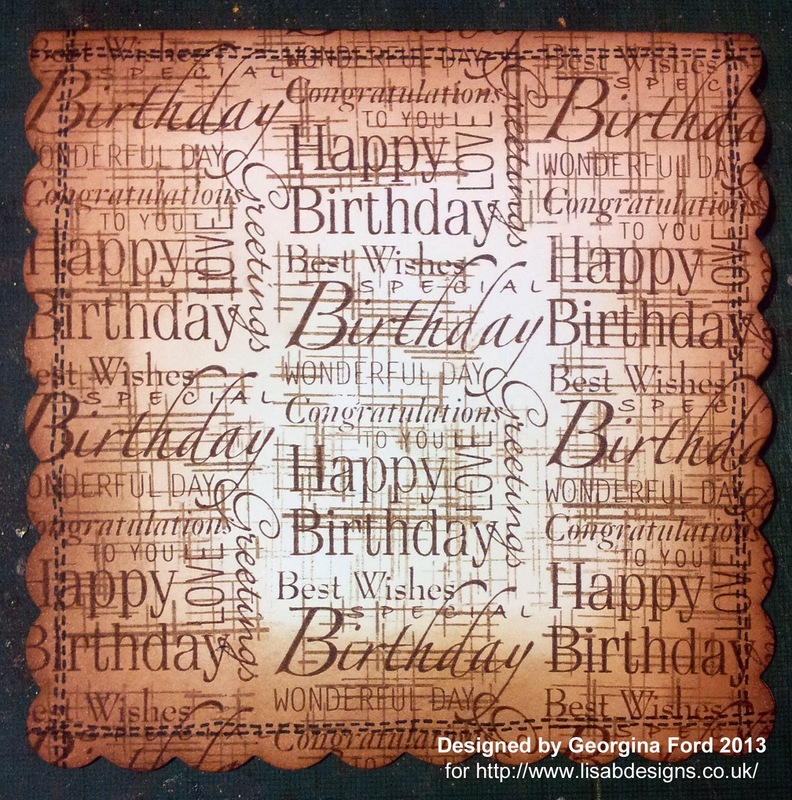 I stamped the birthday wording all-over the card blank with the Walnut Stain ink pad. 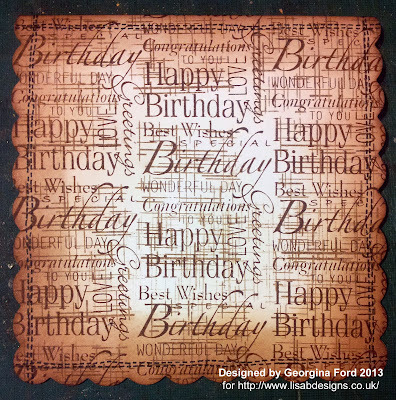 This stamp is from Hobby Art's Birthday Collection stamp set. I then stamped the texture line stamp in Frayed Burlap and the faux stitching in Memento Tuxedo Black. Both stamps are from Hobby Art's Decorative Backgrounds stamp set. I stamped the sentiments each side of the cute girl image. I then added the topper to the card with foam pads. 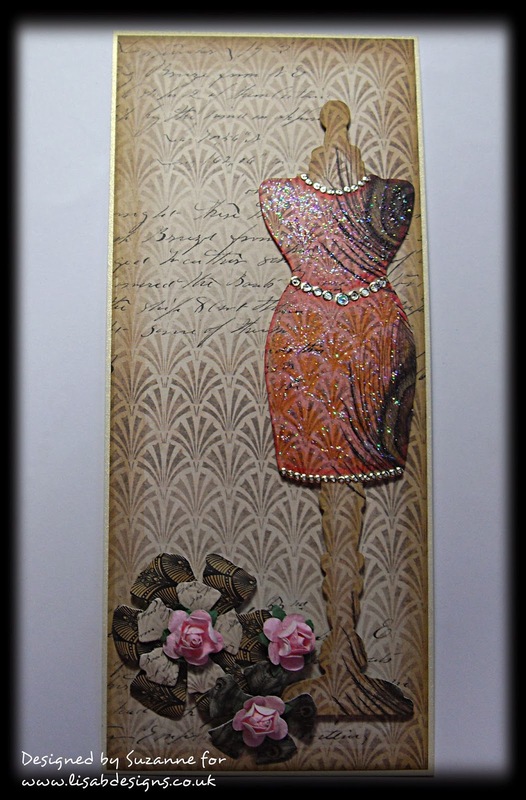 To finish I added Stardust Stickles and brown Cosmic Shimmer PVA dots to the corners. This is my last post for 2013. I'd like to wish you all a Merry Christmas and a Happy New Year. See you all again in January! Hello crafters, Kirsten here with my regular Tuesday post. This is the gorgeous card we made at the Christmas party class on December 6, using this Anna Griffin die from Cuttlebug. The die was beyond my budget, but I wondered if I could get a similar effect using the Joy Craft snowflake dies. Here’s what I ended up with. Many apologies, I was so engrossed in making this that I forgot to take a single photo. All I did was cut four each of the large & small dies from the blue pearlescent card & then stuck together at the tips with Cosmic Shimmer glue. When I’d finished I thought they looked vaguely Christmas tree shaped, so I changed the card from landscape to portrait. silver diamond mesh on the bottom, I’m finding it hard to resist adding it to every project I make at the moment, it’s fantastic stuff. I used a scrap of silver grey ribbon at the top & found the snowflake brad in my stash. To finish, I lightly rubbed some Star Dust stickles over the snowflakes with my finger & added white liquid pearls to the centres. You can see the the stickles more clearly here. Applying it with your fingers gives a very subtle shimmer. I then made this smaller card with leftover scraps of card & a piece of the negative snowflakes card. I matted it onto a piece of the red linen card that Lisa had at the class & is now available on the website. Finally, our second class project last week was this lovely bauble. 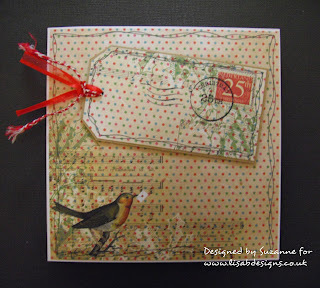 I finished mine at home with red stickles & die cut the numbers from a Sizzix die. The poinsettia die Lisa used is also on the website. Many of the items I used now have a 10% discount, so click on the links in this post, or on the pictures below. 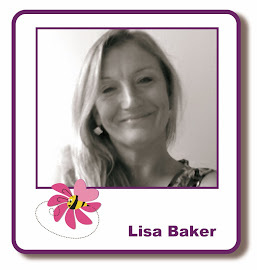 Lisa did a blog post yesterday about the discount, if you missed it, it’s HERE. And you’ll find all the discounts In the WHAT’S NEW section & in the CHRISTMAS section. That’s it from me for now. Thank you to everyone who’s posted their entries in the blog challenge. I love getting the email that tells me there’s a new entry, so please keep making me happy.